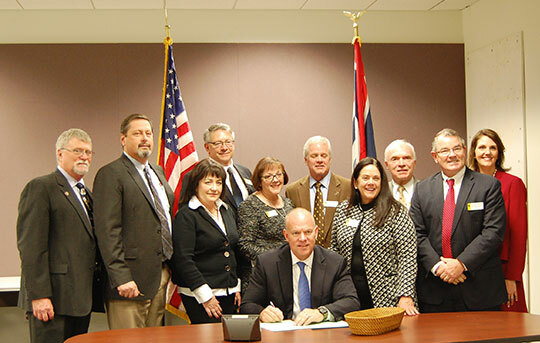 The Wyoming Association of Community College Trustees (WACCT) is part of the American Community College Trustee (ACCT) network – a non-profit educational organization of governing boards, representing more than 6,500 elected and appointed trustees who govern over 1,200 community, technical, and junior colleges in the United States and beyond. Located in Washington, D.C., ACCT is a major voice of community college trustees to the presidential administration, U.S. Congress, the Departments of Education and Labor and more. 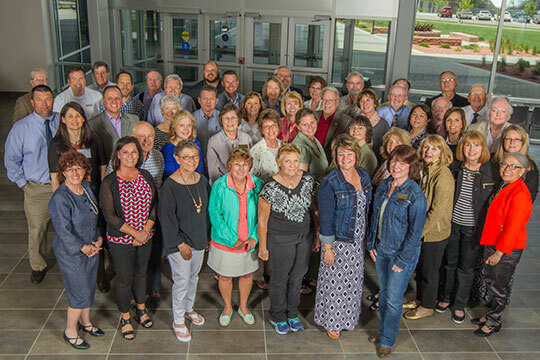 Here in Wyoming, WACCT educates community leaders, policymakers, and technical college trustees through annual conferences focused on leadership development and advocacy, as well as through publications and online and face-to-face institutes and seminars. Trustees, presidents, college staff, and ACCT staff all participate in the GISS training at Casper College! © WACCT.org | Wyoming Association of Community College Trustees - All rights reserved | Website Designed by Wyoming Network Inc.